At Patent Bots, we respect your privacy. We will not share any information about your use of Patent Bots except as described herein. 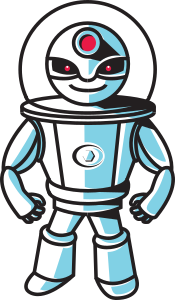 For each user of Patent Bots, we may store your name and email address and statistics regarding your use of Patent Bots. We don't store any information about processed patent documents. We may share collected information with your company, but Patent Bots will not share collected information with any third party, except as required by a judicial order or other legal obligation. We may also publicize that your company is a Patent Bots customer.